The library is now offering Films on Demand's nursing collection. Most videos are closed-captioned, and all can be viewed on- or off-campus. Feel free to share this page with anyone who may be interested (faculty or students). Off-campus users may log in with their JSCC e-mail address or library card. Please let us know what you think!  Use the form at the bottom of this page or e-mail jscclibrary@jamessprunt.edu with your comments. Over 700 streaming videos on patient care skills, diseases and treatments, anatomy, and other healthcare topics. From Films on Demand.